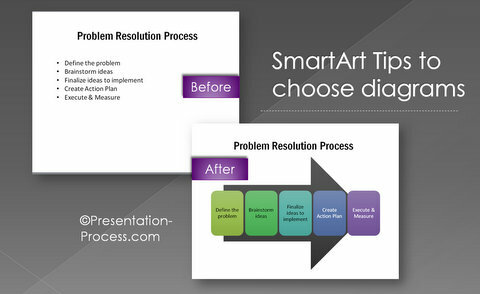 Smartart Tips for Diagram Video shows how to select the right diagram with the example of a linear flow related to problem resolution process. Hope you found this video tutorial useful. 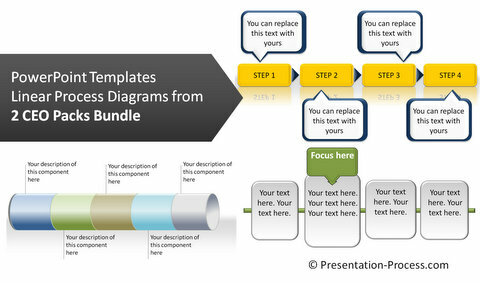 To take your business presentations to the next level, browse through this site to find over 200+ Advanced PowerPoint Tutorials and 100s of creative ideas.